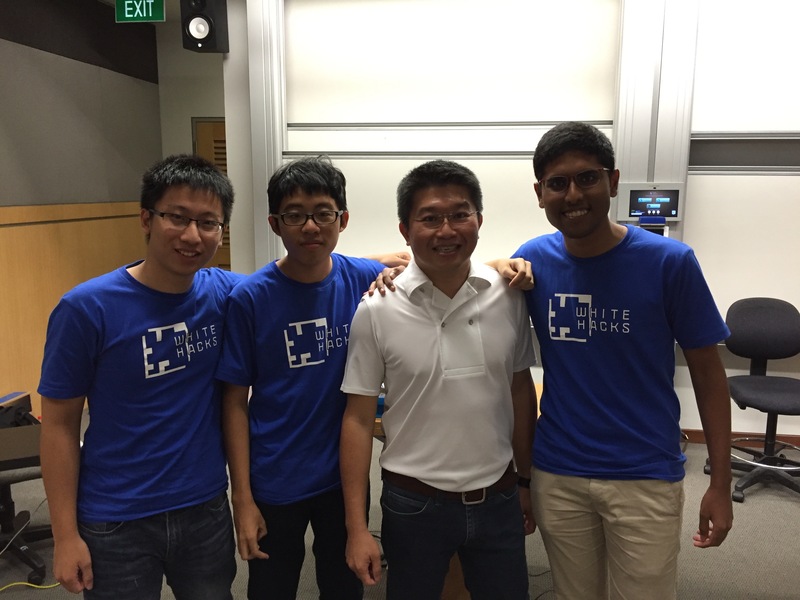 We won 2nd Place at WhiteHacks@SG 2016! We tinker with cybersecurity and we’re quite good at it too. WhiteHacks is a 2-day competition, organised by Singapore Management University, under the banner of Whitehat Society, where you pit your skills against the other teams in a Jeopardy-style Capture the Flag competition! We can proudly say that the HCIRS team has done us proud and clinched 2nd place, beating the next competitor by over 3 times in points. ⟵The First Ever Hwa Chong Open House App.